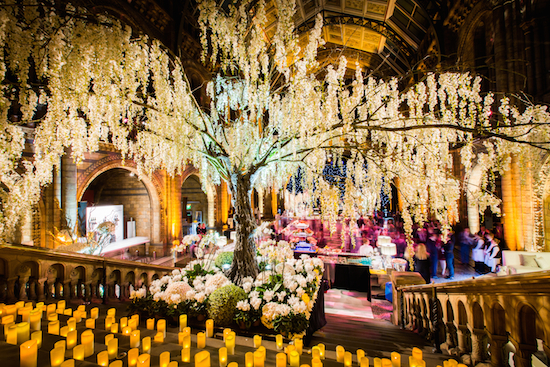 New Covent Garden Flower Market is set to make a spectacular Chelsea debut this month with 'Behind every great florist'. 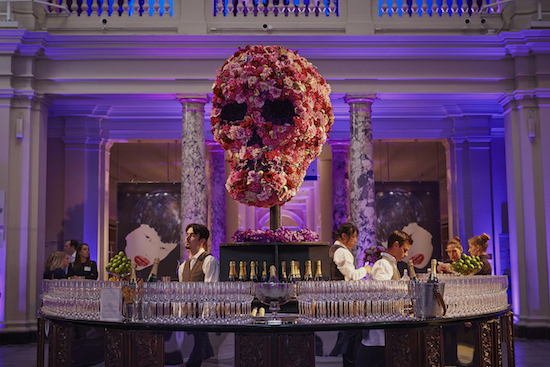 To bring the theme of the exhibit to life, the Flower Market turned to Ming Veevers Carter, founder and Creative Director of Veevers Carter, florist, event company and long-term customer. "We have worked around Chelsea before, but it is a real accolade to exhibit," says Ming. "It is nice to give something back to the Flower Market, who have supported us for so many years." Ming seems to have been destined for a career in floristry. 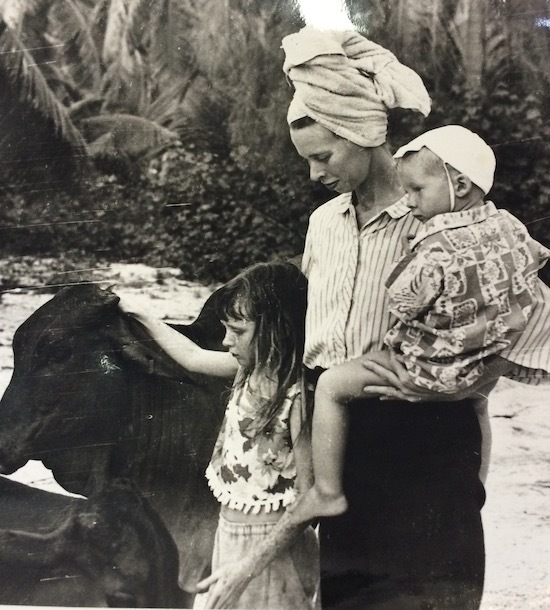 Her love affair with flowers began aged five in the Seychelles, where Ming's parents, botanists and anthropologists, decided to raise their young family. Every Saturday, Ming would help the local women prepare tiny posies of flowers, stripping the leaves and cutting the stems. After returning to boarding school in England, Ming picked up her Saturday floral habit for a school project, teaching the younger children to arrange flowers to decorate the school. One day, a school governor – clearly impressed by Ming's way with flowers - suggested that she train as a florist. "I had no idea you could work with flowers for a living," recalls Ming. A couple of disappointing exploratory trips to dated high-street florists in the South West nearly derailed Ming's enthusiasm, until the same governor advised approaching society florist Pulbrook & Gould, who 'do flowers like you do them'. At Pulbrook & Gould, aged 17 and dressed in a nylon pinny, Ming scrubbed vases and learnt by watching and observing for the first year of her traditional apprenticeship before being allowed to handle the flowers herself. From then on, her floristry training was thorough and extensive, and once in the 'decorating department' engaging with customers, Ming was in her element. After floral escapades trading silk flowers in Australia and teaching flower arranging in Burma, she finally opened her first shop in The Chelsea Gardener, named Veevers Carter "because I was so used to spelling it!" 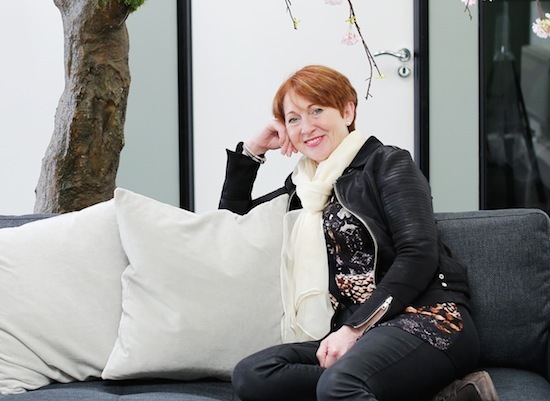 Today, Veevers Carter and sister company Event Concept have 70 full-time staff backed by an army of freelancers, and are embarking on an ambitious expansion programme. 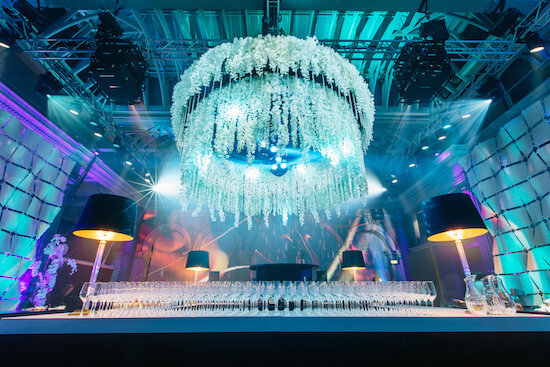 They decorate over 800 beautiful events a year at some of London's most exclusive venues including National Gallery, the Victoria & Albert Museum, the National History Museum, Tate Modern and Tate Britain and for clients such as Amanda Wakeley, Dior, L’Oreal, Alexander McQueen and ITV. 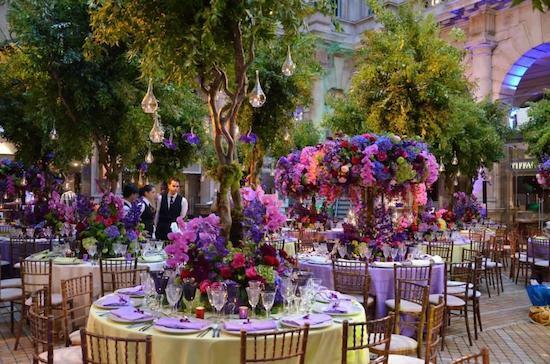 "Flowers add to an event, - colour, scent and freshness," explains Ming. "Parties look dry without them. Flowers make a space look fresh and softer, more gentle." Since she first visited the Flower Market with Pulbrook & Gould as a teenager, Ming Veevers Carter has sourced all her flowers, foliage, plants and sundries from its specialist wholesalers. "We couldn't do what we do without the Flower Market," says Ming. "They always get me a cup of tea when I come on the stand. It's sweet. They are always cheerful and polite. You have respect for each other." "We only ever buy direct from Holland if we are buying for a job abroad, and this teaches me to never do this at home. You can't guarantee a colour; there's no way to return it or re-order; you are too distant from the flowers. I need to see them, touch them. It's shopping – what more can you ask?!" Ming visits the Flower Market once or twice a week and occasionally with clients. Rather than just offering flower samples to prospective customers, Ming will invite them to the Flower Market. "It's an instant way of finding what they like, and they also see how much you like flowers too," Ming explains. Sarah, Veevers Carter' Head Florist and buyer, is in the Flower Market bright and early every single day of the week. Zest Flowers, Porters Foliage, Dennis Edwards Flowers, D&G Wholesale, SR Allen, Pratley, Evergreen, Donovans, Whittingtons and C Best are amongst Sarah's primary suppliers. Whilst most of the event flowers are ordered in advance, Sarah likes to leave some budget behind to buy British. "Our other designers go in if they are planning a big job or if they need inspiration," says Ming. See the design for our Chelsea exhibit here.